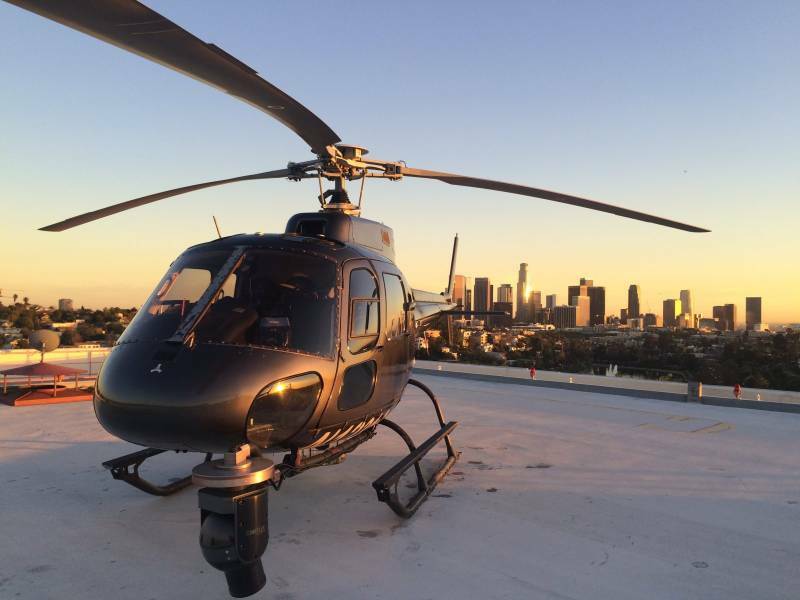 The best in helicopter aerial cinematography. Using the Cineflex V14HD and the GSS 520, you will achieve 5 axis stabilization and incredible video. 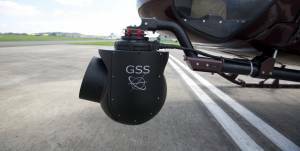 The helicopters available for nose mount are the Bell 206 Jet Ranger and the Airbus AS350. 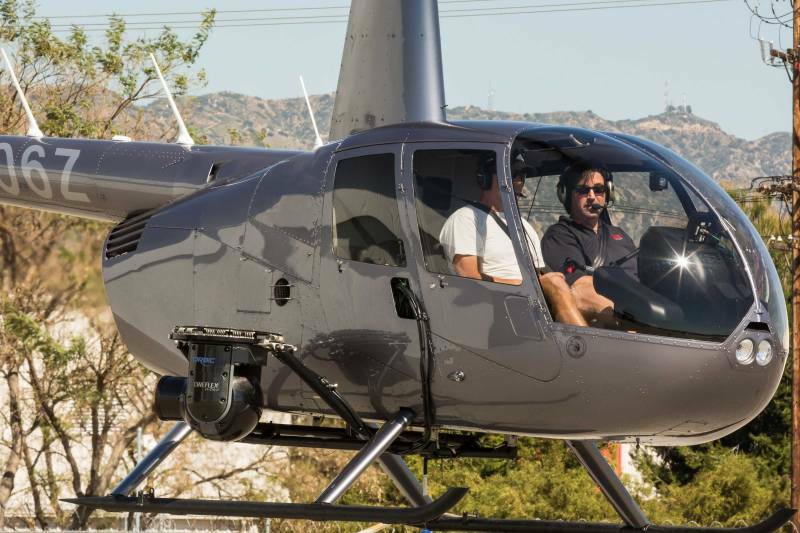 A side mount option is also available with the Robinson R44.